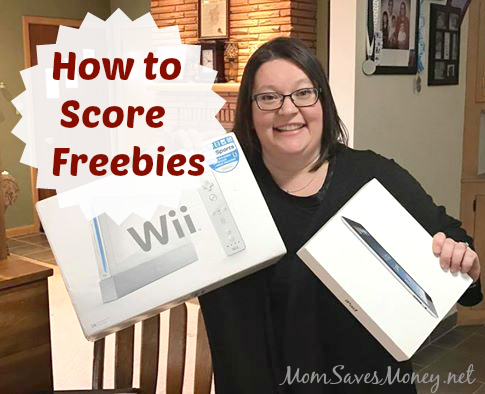 10 Ways to Score Amazing Freebies! I love freebies and was excited to be featured on WOWT6 in a news interview last night. I’ve been getting freebies since leaving the military and becoming a Stay-at-home mom more than a decade ago. 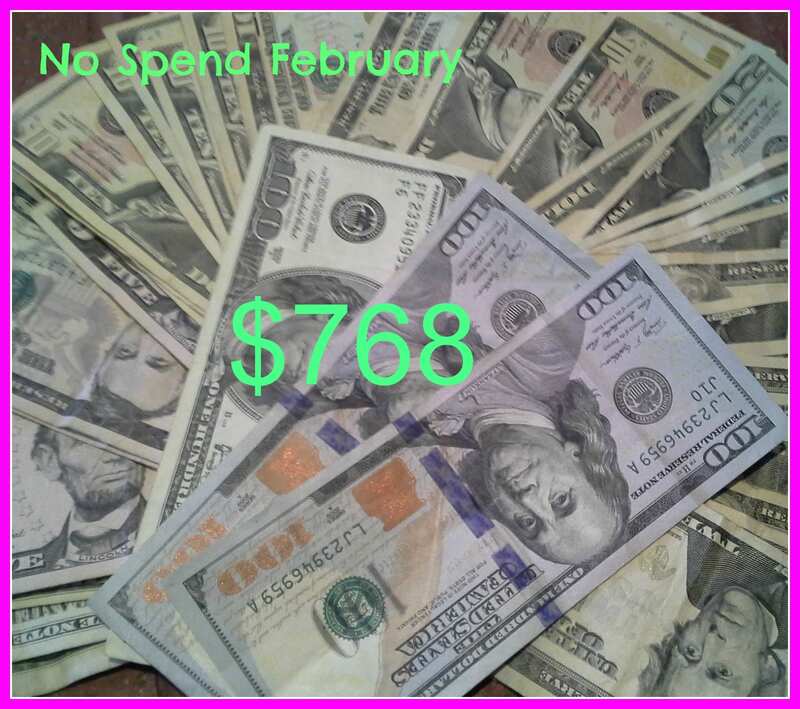 I absolutely love it and it’s helped our family save money and live well on a budget over the years. I teach a 2-hour class in Omaha about freebies and want to share my favorite freebies that were mentioned in the interview and add a few more. One quick tip before you start signing up for freebies is to create an email account separate from your personal or business accounts. While legit freebie sites will not spam you, you will get more emails about the offers and announcements from the companies. Also, never sign up for anything you find questionable or has red flags, like having to provide credit card information. There are so many legit freebies, like the ones I’m sharing today, that there is no reason you should ever do anything online that you don’t feel 100% comfortable doing. You may be thinking why do companies offer freebies and whether it hurts businesses to offer these? For most companies it’s a way for them to advertise their products and create organic buzz about their new products. Some make money off the actions you do, like surveys or searching the web, and offer you a portion of their payment as an incentive. It’s a win-win for the companies and for you as freebie finder. 1. Swagbucks – This site rewards you for things you are already doing online, like searching the web, watching videos, taking surveys and much more. I’ve been a member since 2007 and have earned thousands of dollars in free gift cards and even a free Wii. 2. Apps That Pay – Earn cash back from groceries and receipts, save at the grocery store, get discounts/freebies from local apps and even cash back on alcohol purchases! Here is a list of my top 14 apps that pay. 3. Sweepstakes & Giveaways – I’ve won so many prizes over the years, including gift cards, toys for my children, books, food, electronics and so much more. There are several sites online dedicated to sweepstakes and I post a weekly link up for giveaways from bloggers. I also highly recommend you enter local sweepstakes, like those featured on Omaha.com/contests, because your odds to win are much better than national. My daughter was even a Tip Off kid when she was six and at that time the prize came with $1,000 in a custodian account. Can you imagine a 6 year old winning that much money?! 4. Swap Parties – This is something I’ve done with friends for years and does NOT require you to go online at all. Swap parties are a great way to get rid of stuff you no longer use and get new things for your family. Here’s how to host your own swap party. 5. Bzzagent – This is an innovative word of mouth marketing company that gives you FREE products to try and share with your friends. The freebies are full sized products and often come with samples or coupons you can share. I’ve received over 100 free products, including toys, label makers, cleaning supplies, makeup, food and much more. Simply create an account, answer their short surveys to be matched with a product and wait for the email invitations to campaigns. 6. House Party – Do you love hosting parties? Apply to host a House Party. House Party will send you a package of goodies with everything you need to host a fun party with your friends. You just need to share a picture of the party and complete a short survey after the party. 7. CVS & Walgreens Shopping – Pay attention to their weekly ads, because these drug stores regularly offer freebies using their loyalty rewards programs. 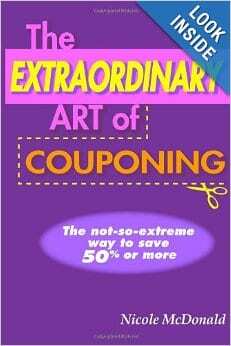 If you want detailed instructions on how to shop these stores, check out my coupon class in the Omaha area or my book, ‘The Extraordinary Art of Couponing’. 8. 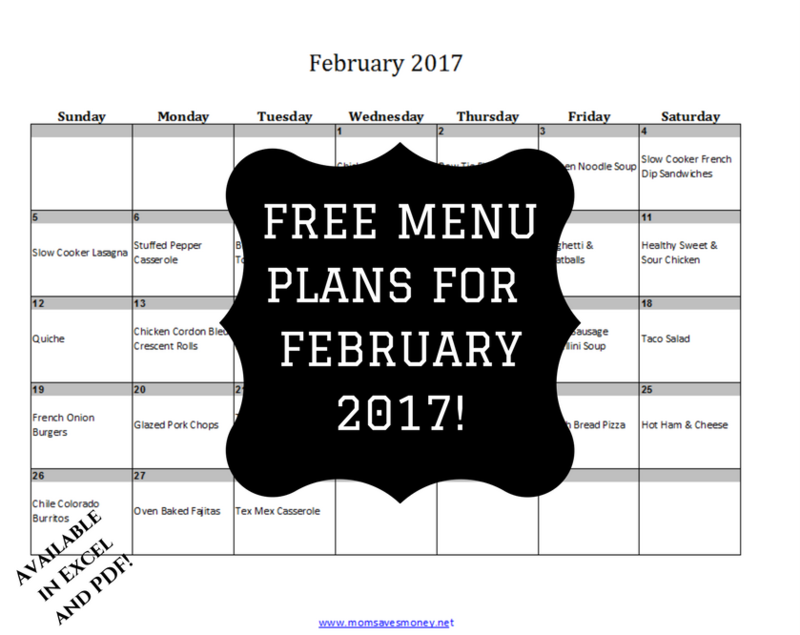 Digital Coupon Freebies – Did you know Baker’s (Kroger) and Family Fare offer a freebie every Friday? 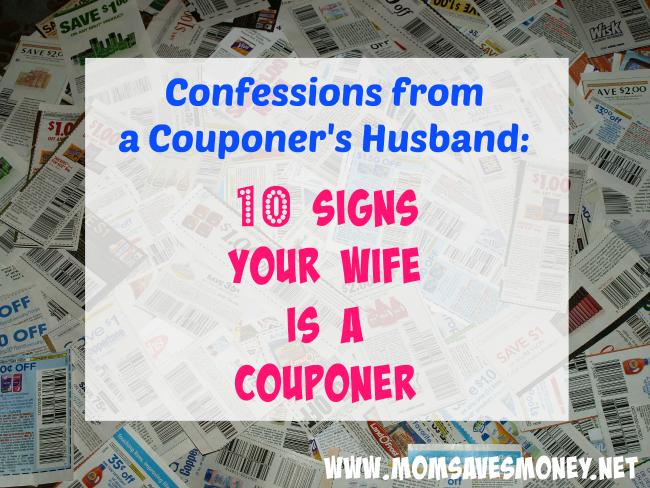 Simply log into your online account and digitally load the coupon. Then, just pick up the free item on your next shopping trip, scan your card and the entire price for that item is deducted automatically. 9. Free Books – Do you love reading classics? Gutenburg.org offers free public domain books as ebook versions you can download and enjoy. These are ebooks published prior to 1923 and there are over 53,000 different books currently available. 10. Use Your Public Library – If you aren’t currently utilizing your public library, you really should. They offer many newly released DVD’s, books, ebooks and even music online at no charge to library card holders. While you don’t get to keep the items, you can save hundreds of dollars borrowing from your library. Plus, they have free programming (including my classes this summer), events and reading programs for both adults and children. The summer reading program at our local library is one of my children’s favorites summer activities because they offer fantastic rewards. Believe it or not, these are just a few ways to earn freebies. There are so many more programs and freebies available and if you are local to Omaha, check out one of my freebies classes and follow my Facebook fan page and Facebook group to get the most up-to-date freebies. Watch the full WOWT 6 interview online now. I would like to go to your freebie class with my daughter.